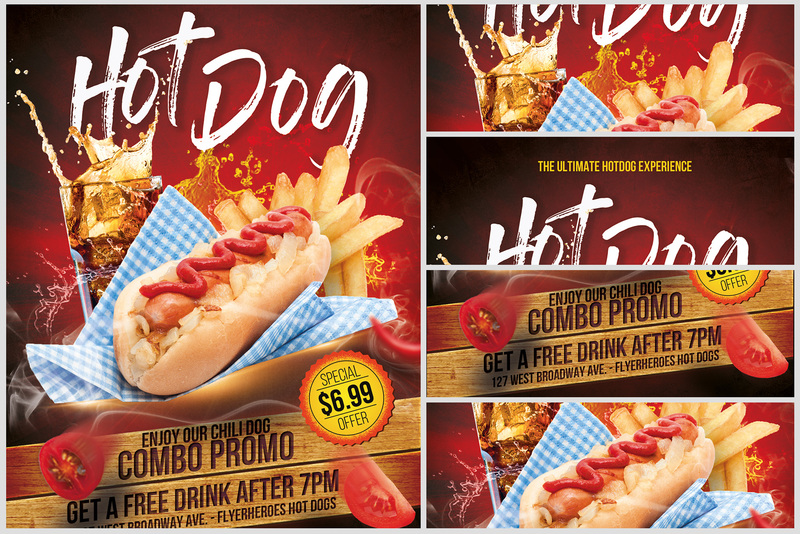 Who doesn’t like a combo deal? 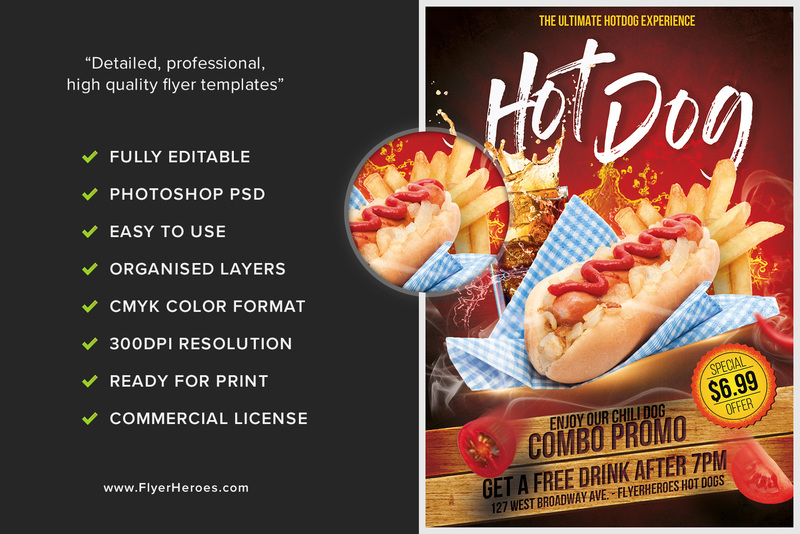 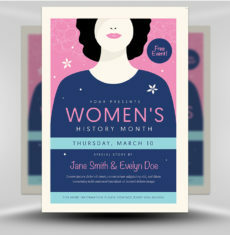 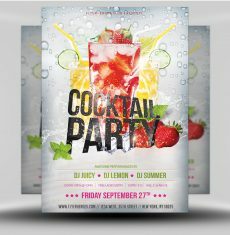 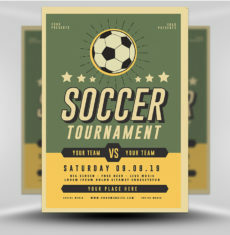 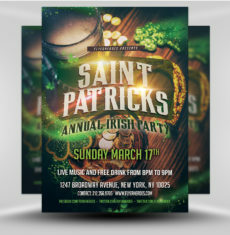 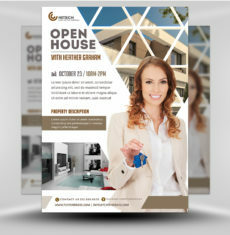 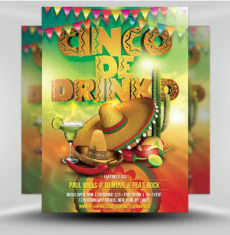 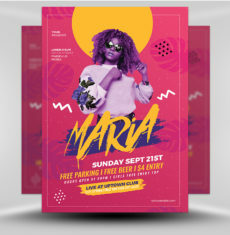 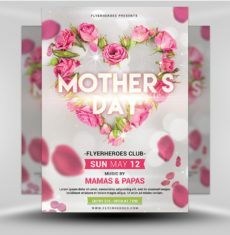 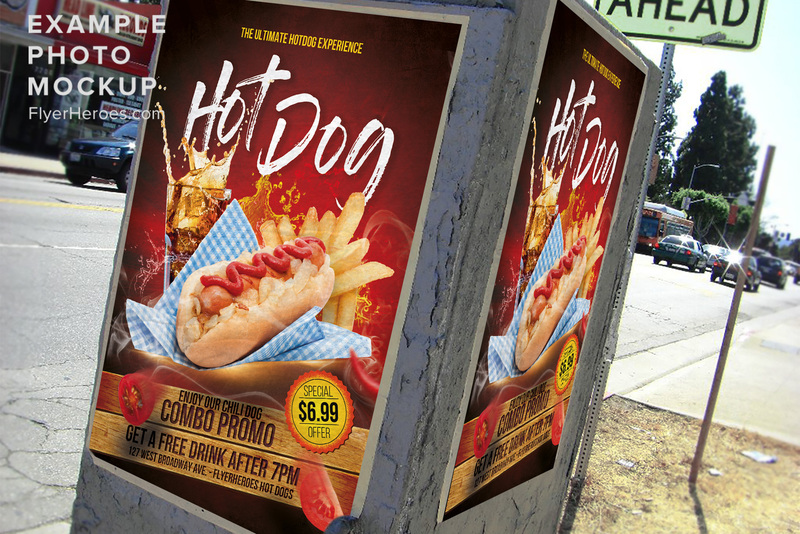 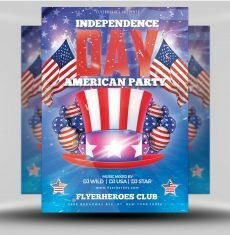 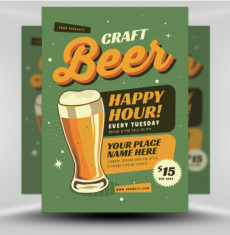 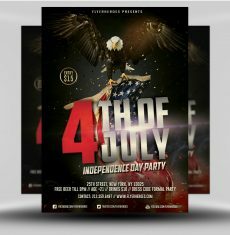 Promote your food and drink specials with this stylish flyer! 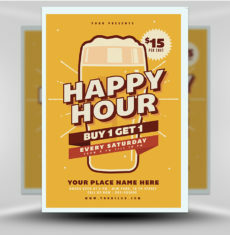 This flyer uses a “wood-fired” style to make your food and drink specials the focal point. 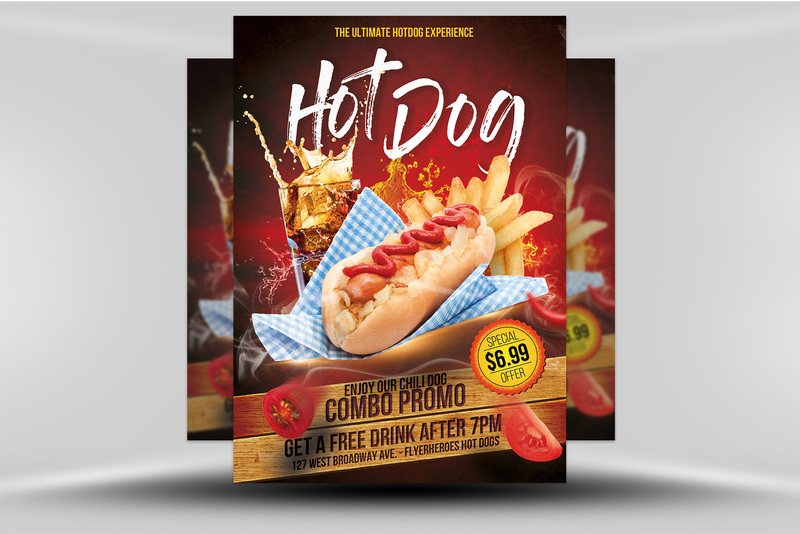 With a red and black background, it resembles a fresh, hot off the grill combo meal that you just can’t wait to have. 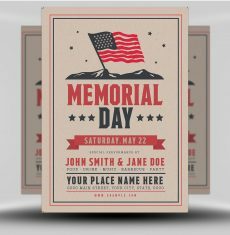 Text is laid over top of a wooden background, reminding you of sitting on a picnic bench with a nice meal on a warm Summer day. 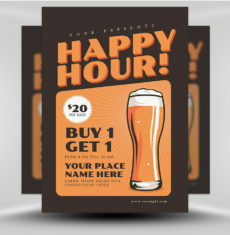 Use this flyer to promote your restaurant’s food and drink specials!